Gianluca and the Vernazza Parlours Franchise. Would you like to open an ice cream parlour but you do not know how? All you have to do is contacting an expert who can help you in creating your own business. 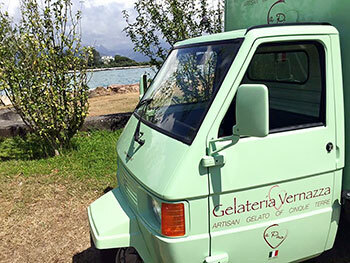 My professional experience as a 'maestro gelatiere', acquired working side by side with my father Pino, in this business since 1986, will be at your disposal to open a parlour and join the world of 'Gelateria Vernazza'. My brother Valentino shares this passion as well, working abroad and opening his own chain of ice cream parlours. 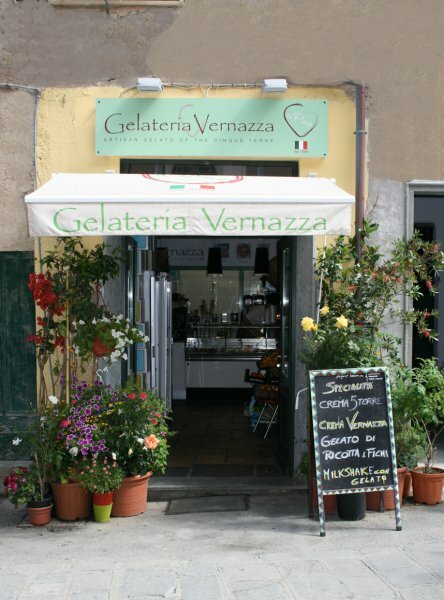 The Gelateria Vernazza franchise project has seen the light in order to make a dream come true: to allow people who feel ready to open a Gelateria Vernazza parlour. A group of business experts has already checked out all the details about running a successful parlour. 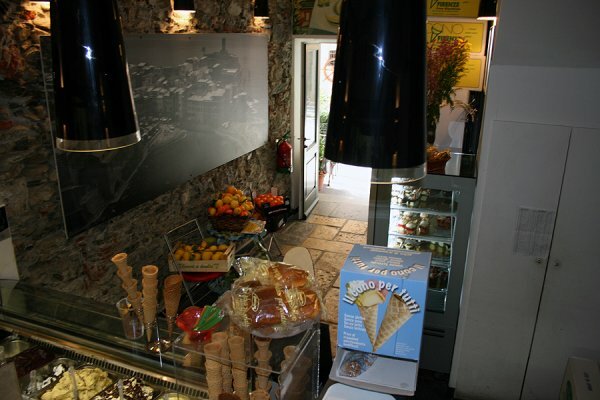 So, in joining us, you will be able to operate your own Gelateria Vernazza safely and proficiently. The project is divided in two phases. 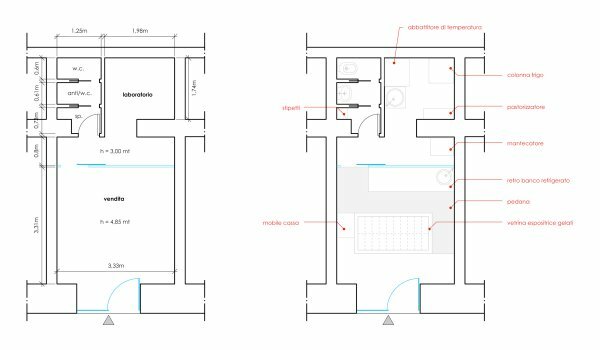 The first one includes the replica of a 'Gelateria Vernazza', a parlour with all the architectural elements and technical equipment that distinguish the Vernazza fit out. Secondly, I will personally take care of your initial training. You will be taught how to generate your own artisan gelato according to Giannonis' family traditional method and you will be guided into the start-up phase. During this period, I will be at your disposal, suggesting what does and doesn’t work and pointing out what are the rights and wrongs in running a successful parlour under the brand Vernazza. No particular skills are required. Beyond a general capability in being able to successfully manage and organize the work inside an ice cream parlour, your profile should include an interest in food preparation, a developed sense of taste and smell and a lot of enthusiasm for artisan gelato. If you are interested in joining the franchise project, please contact us. 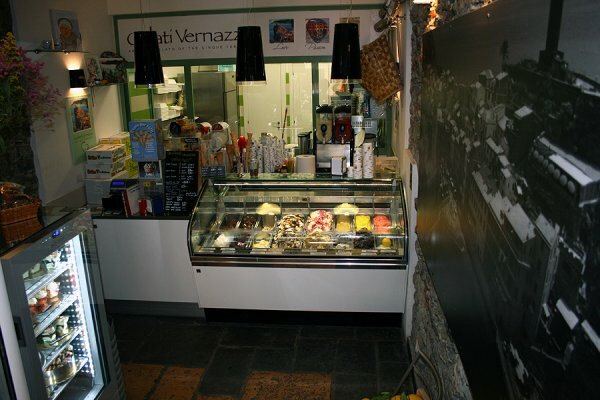 Once you have decided to enter the world of Gelateria Vernazza, please go and see the Contacts page for further information. That is the first step to become one of us!